Make your home feel a lot more furnished and complete by introducing this gorgeous Antique French Style Gold Ornate Wall Mirror. This wall mirror features a beautiful design which consists of a very unique and original design. 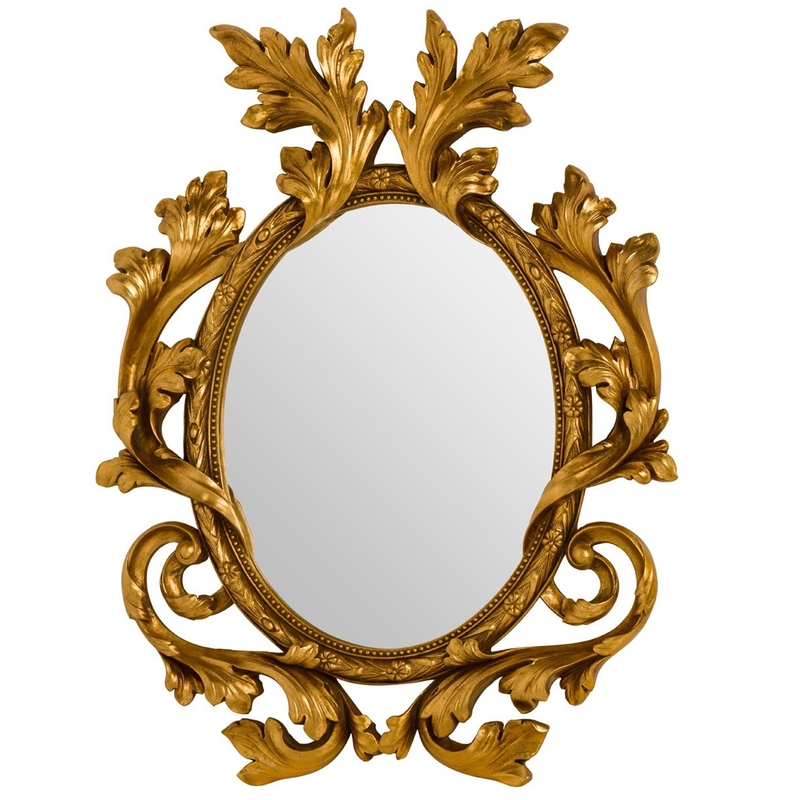 The ornate style makes this piece look very eye-catching, whilst the golden colour makes the mirror look very graceful.